Yes, so Apple has once again made good on their tradition to release a new iPhone every year. This time it's the iPhone 4. 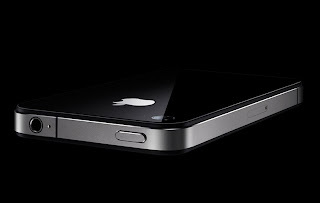 Unlike the iPhone 3GS, the iPhone 4 has undergone a cosmetic hardware change and more features. So, what are the major changes? 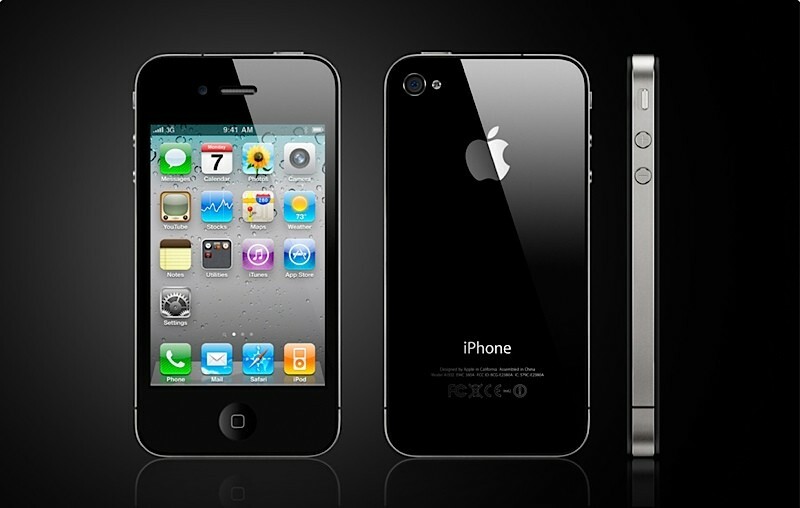 Here's a run down of the iPhone 4's specifcations and a brief explanation on how that would affect your cell phone use. Quadband GSM and Pentaband HSPA network. So what does this mean? It means, almost every country in the world can use it. Quadband GSM is no problem since most mobile phones, even dumb phones already uses quadband GSM but what is first is the Pentaband HSPA/3G network. For us here in the UK, it doesn't really mean anything since all countries in Europe uses the same 3G bands, in the US, AT&T and T-mobile uses different 3G networks that's why mobile phones imported from the UK to the US would not work, the 3G bands, I mean. So if you bought and iPhone in the UK, you can take it pretty much anywhere in the world and not worry about it not working. 802.11 b/g/n WiFi. Most mobile phones uses 802.11 b/g WiFi. Adding the n just means that you'll be able to get faster download speeds in WiFi hotspots. IPS LCD, 960x640 display resolution. Simply put, you'll get amazing video watching experience. This is the highest resolution on a mobile phone to date. 5 megapixel camera with Auto focus plus 720p video recording. Nobody would be looking down on Apple's camera hardware from now on. Although 720p video recording is not new, the Samsung i8910 HD and Sony Ericsson Vivaz already have these features, still a few mobile phones have these features and its nice to know that Apple is upping the ante here. Secondary camera. Again, this is nothing new, a lot of dumb phones and cheap Nokia phones have this feature but thank God that Apple is jumping on the bandwagon. Having a secondary camera means you get the ability to video call someone. Although word has it that Apple's video calling is only available through WiFi--Boooo! Micro SIM. It's Apple who first introduced Micro SIMS through their iPad and it seems they're not resting the idea and continuing on with it with the iPhone 4. Honestly, I don't know why there needs to be micro SIMs, maybe it helped so that the iPhone 4 is thinner but those who don't want to throw away their old SIMs, you can always cut it. There's a tutorial on how to do that somewhere on the net. 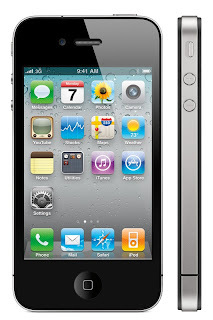 Apple A4 processor. Okay, so it's not a 1 GHz processor like on the Nexus One or HTC Desire but it would be faster than the 3GS and let's face it, the 3GS is already fast enough for most of us. So even if its not 1 GHz, just as long as its blazing fast, then it will do. Features that were retained. Like all other iPhones, the iPhone 4 will come in two models, the 16GB and the 32GB models. There's still the compass, accelerometer, and GPS and of course, all applications from iTunes would be compatible. So, should you get one? I've held off on the 3G and 3GS because I felt that there were better phones out there and now that Apple has up the ante with a better camera, and not to mention all those other features, my wait is finally over. This time, I can say that the 4th Generation iPhone seems to be like THE must have phone of the moment, of course, in about 3 months time, a new phone will enter the market and grab my attention but until then, I'm definitely waiting in line. 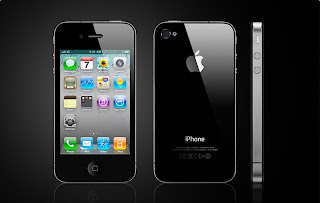 iPhone is the world famous and best in Mobile series produced by Apple. 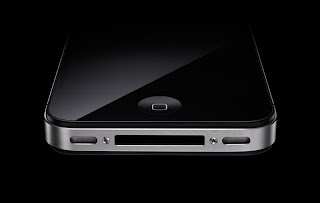 The Apple Inc has changed the mobile world in to iPhone.